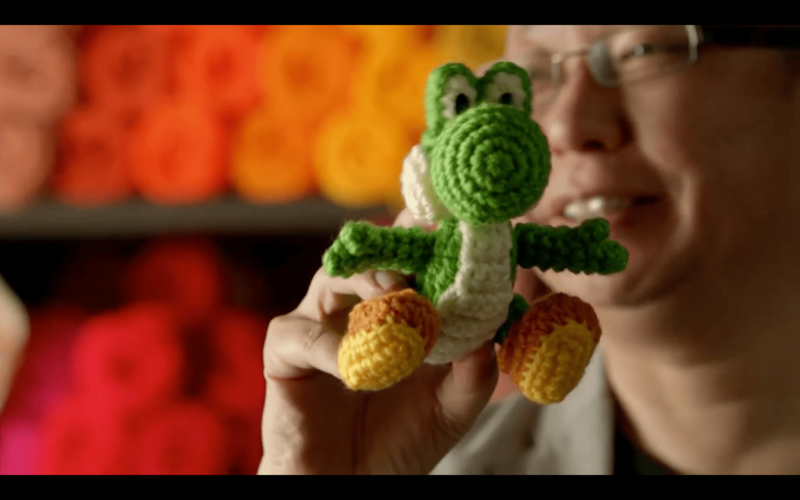 Yoshi’s Woolly World (previously known as Yarn Yoshi) got its own spot during today’s Nintendo E3 conference. Developers from Good-Feel Company sat down to discuss the title, noting that they weren’t aiming to make a sequel to Kirby’s Epic Yarn. Rather, they wanted to create something new and unique for Yoshi featuring some of those same game mechanics. The core of Yoshi’s Woolly World will be exploration, using Yoshi’s many different abilities and forms to fully discover what the in-game world has to offer. Two player co-op was also discussed. Two Yoshis can work together, and one can even eat and then spit out the other to either help or hinder their progress (depending on how much you like your friends). Yoshi’s Woolly World is due out in 2015 for the Wii U.